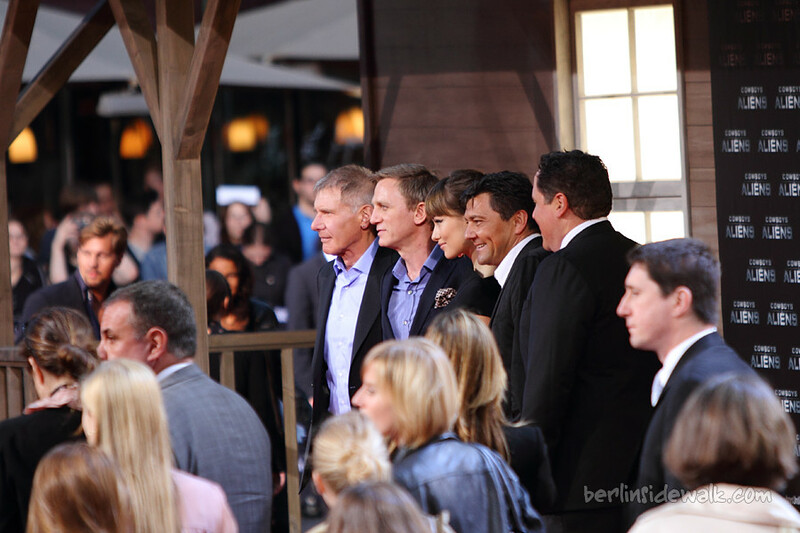 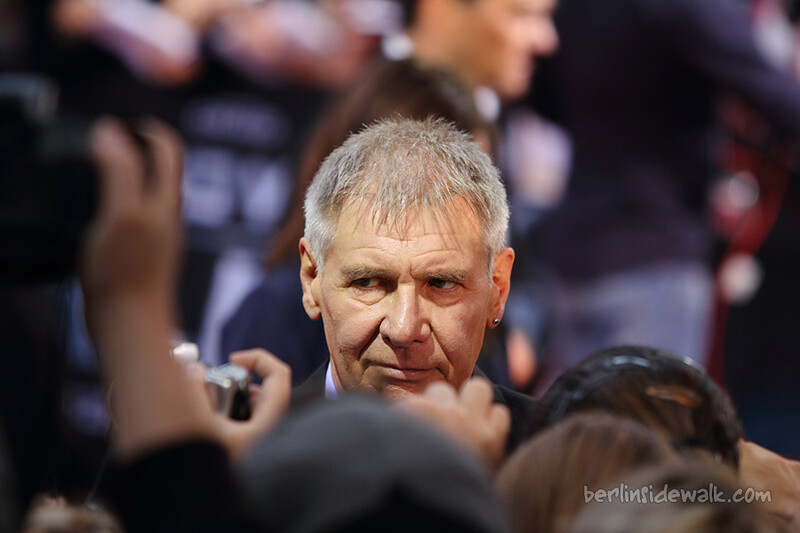 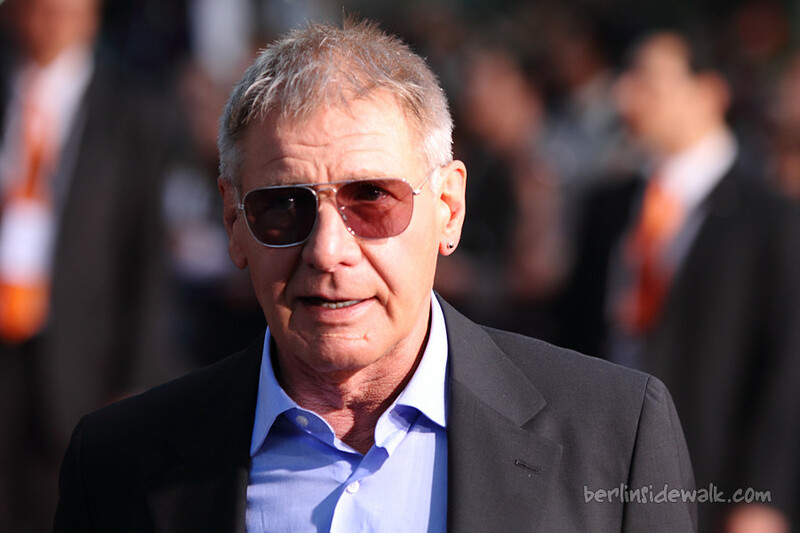 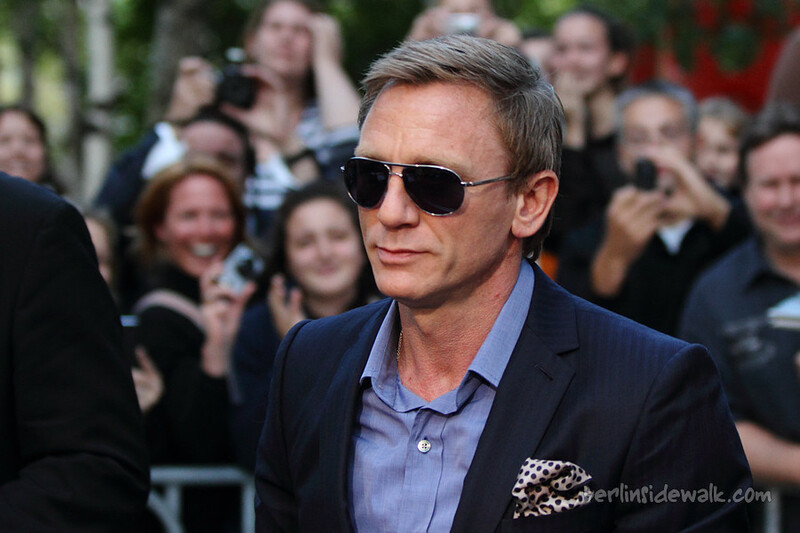 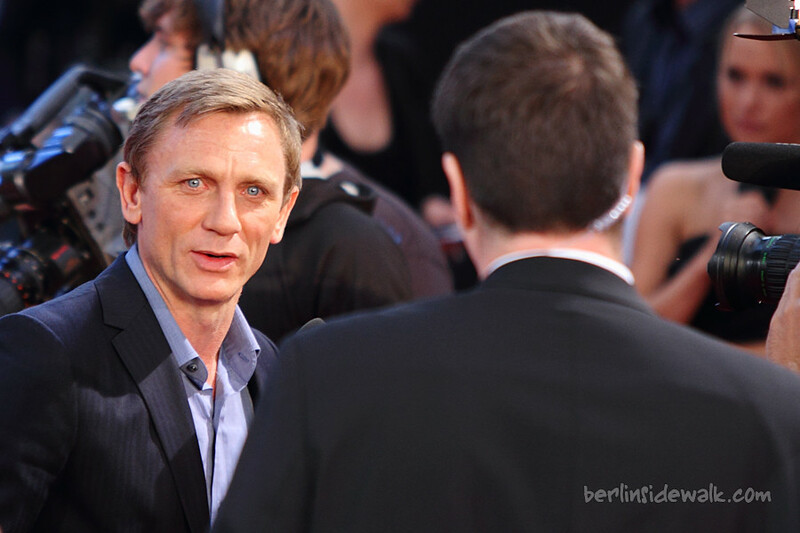 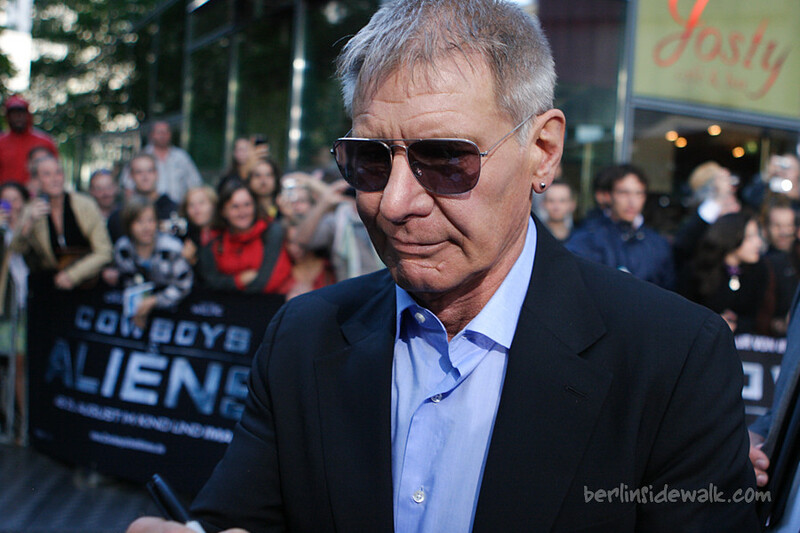 Today was another German premiere, Cowboys & Aliens, at CineStar Sony Center in Berlin. 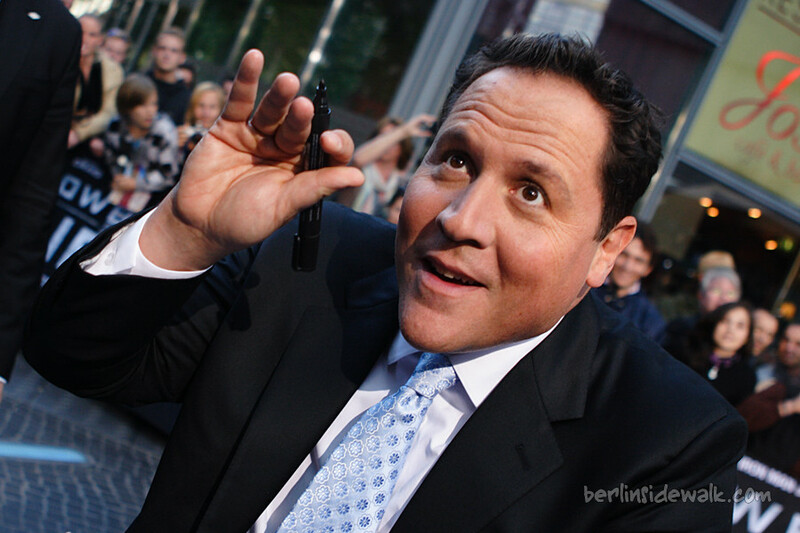 This time with director Jon Favreau, good old Harrison Ford, James Bond-Star Daniel Craig and the lovely Olivia Wilde. 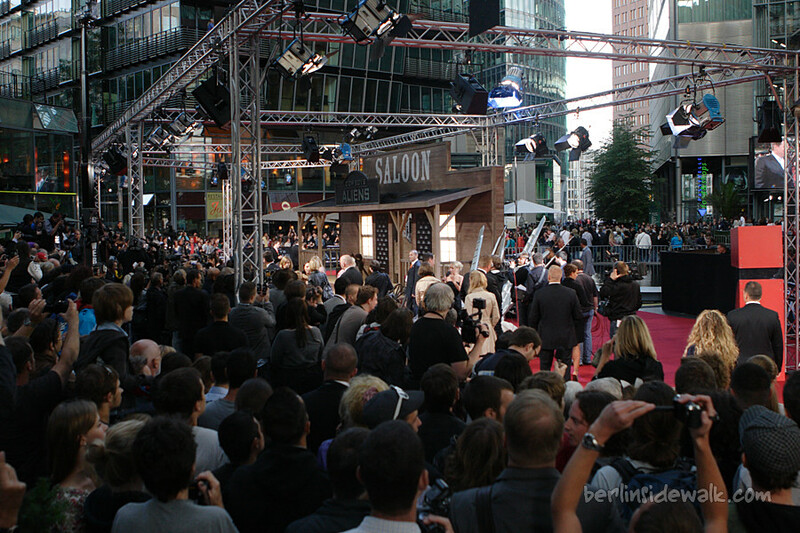 The whole place was filled with people and all three actors (and the director) had a lot of fun signing autographs and taking photos with their fans. 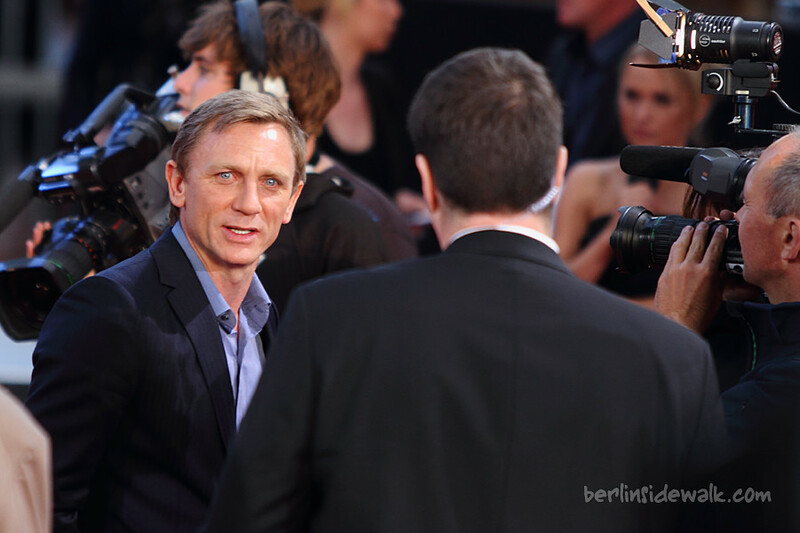 After that, they gave a couple of interviews to the different TV-Stations before they finally went in through the great cinema entrance.